Happy Friday! I'm back with the final Polish Pickup color for this week, but don't fret! I have a full week of additional Polish Pickup colors coming next week. 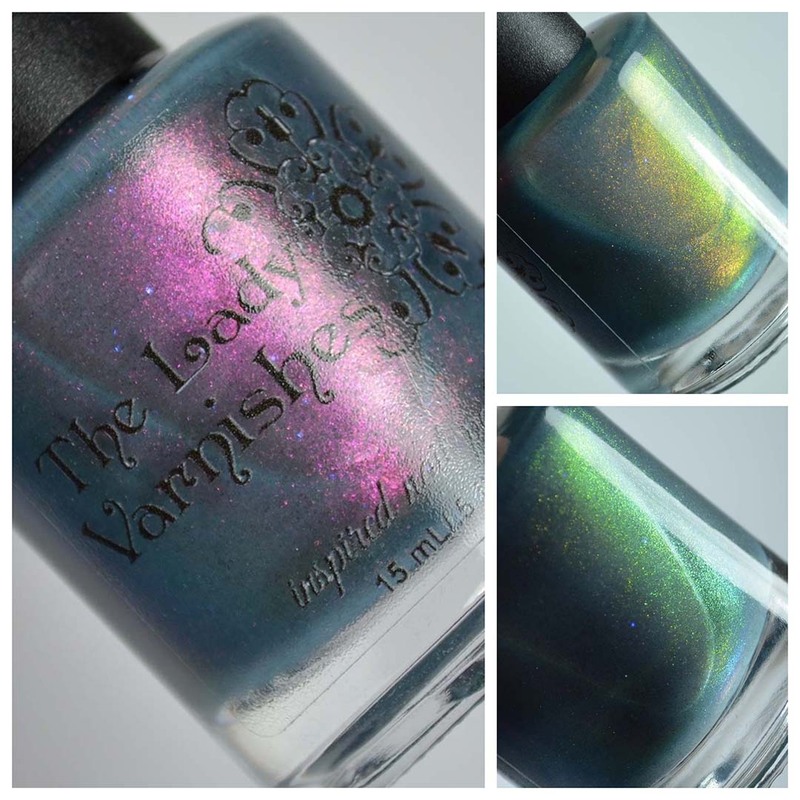 Today's post features The Lady Varnishes Don't Worry, It'll Blow Over for the April Polish Pickup. Notes: There is a cap set at 100 bottles for this color. 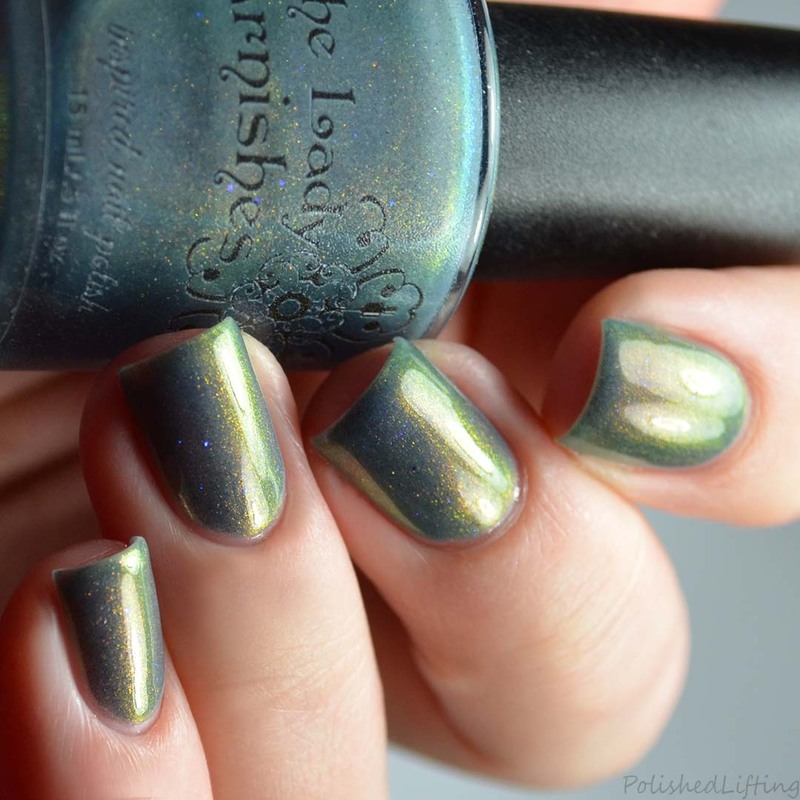 The Lady Varnishes Don't Worry, It'll Blow Over will be available through the April Polish Pickup. The shop opens on Friday, April 5th and closes on Monday, April 8th. 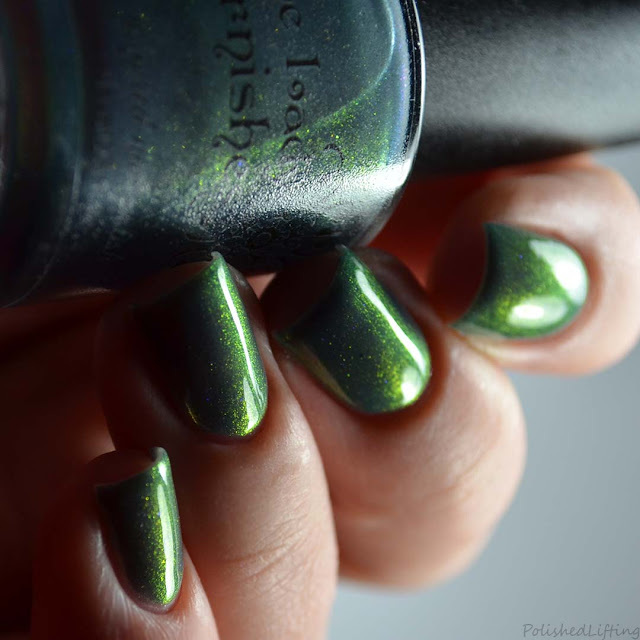 If you enjoyed this post you might like Great Lakes Lacquer All Shall Fade | Hella Handmade Creations March 2019 and Bohemian Polish Low-Flying Jets | Polish Pickup March 2019.